2020 Voyages Now Available for Booking PLUS an early booking discount and a new vessel! If you enjoy planning ahead, then you’re in luck – our 2020 Cruise Atlas and 2020 itineraries are now available! Request a brochure or view online by clicking the button below. Take a look, and start dreaming about next year’s river cruising adventure. When you’re ready to book, call our friendly, experienced reservations team at (888) 749-5280 to save your spot on an unforgettable journey. 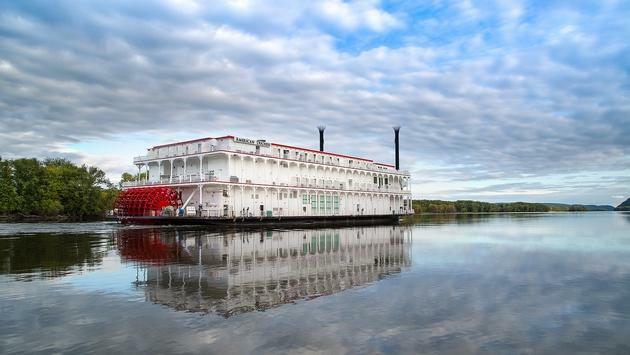 Now is the time to lock in savings on your 2020 river cruise. Call now to save up to $1,800 on select 2020 voyages.